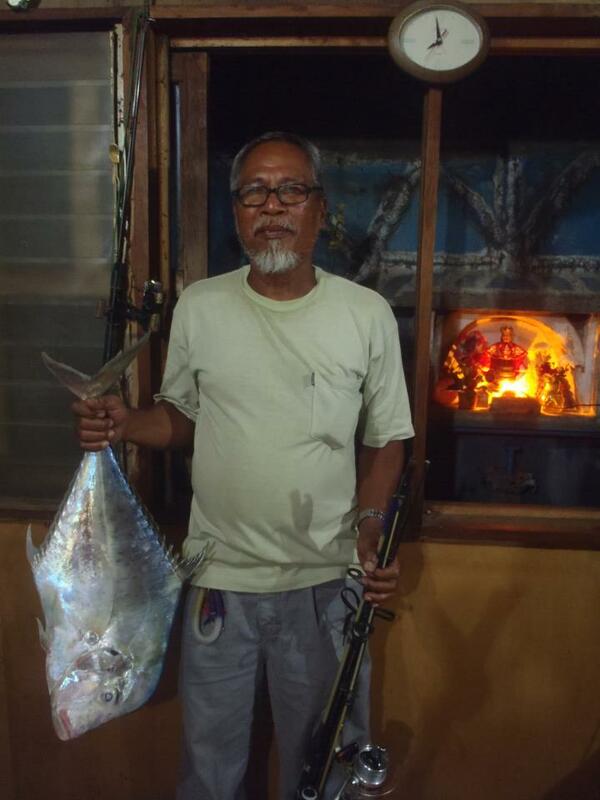 This is another species of trevally that can be found in coastal waters here in the Philippines. It is distinguished by its odd angular body and shiny appearance. These fish are often found in schools over coral reefs and feed mainly on fish, squid and crustaceans. 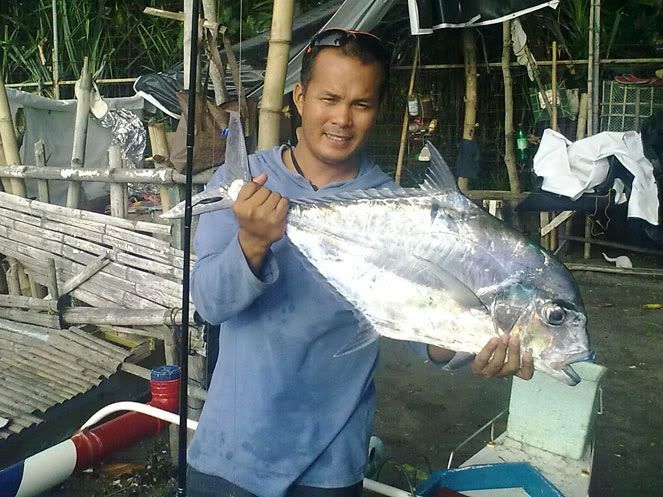 The fish in the picture above was caught by Mr. Archival on live shrimp at the Marcelo Fernan Bridge in Mandaue, Cebu. Posted on May 13, 2013, in Trevally (Talakitok). Bookmark the permalink. Leave a comment.